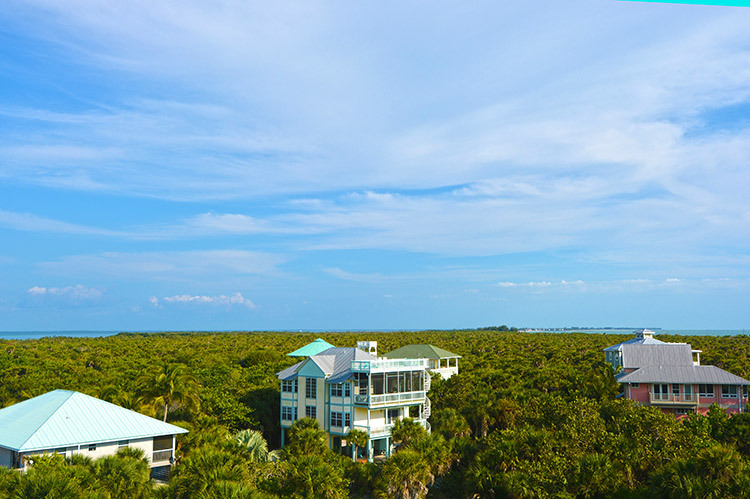 What do you buy land on North Captiva Island for? Owning any piece of land can create a store of value. It is a peace of mind that when all else fails, you can at least move to an island, sit on the beach, and relax. This can become almost an “Escape Clause” for your life, challenging you to keep up the fast paced everyday life just to meet the challenges and goals you have set aside; long term dreams of a quiet and easy living in a perfect location. 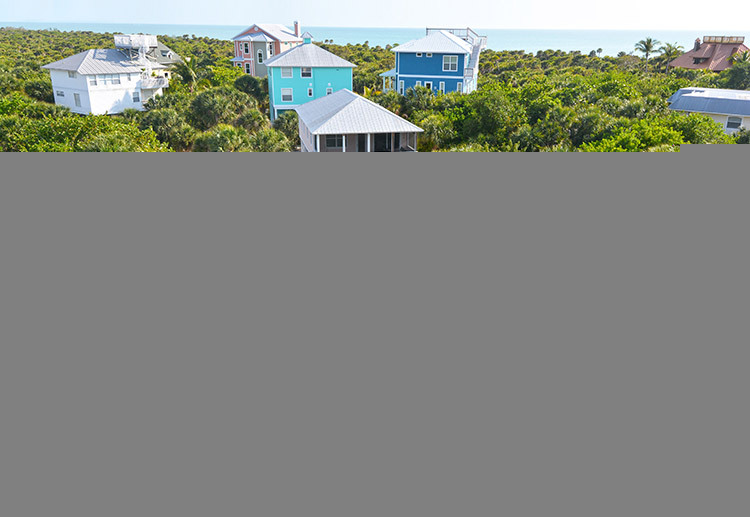 With hopes of developing land in the future or creating a homestead for future generations, the choice to build a vacation home or residence along the coast is not for everyone. The bridge free status of the island is what draws all of the owners to it. The protection from too landscapes changing and evolving too fast comes from this vital disconnection with the mainland. 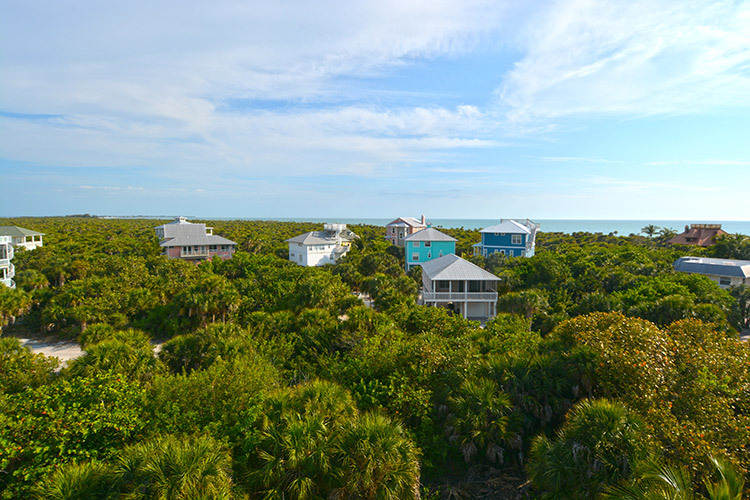 One of the main focus points of being an island owner is that you are not fitting into a cookie cutter mold or reaching out to find any semblance of “sameness” with the Florida Peninsula parcels. 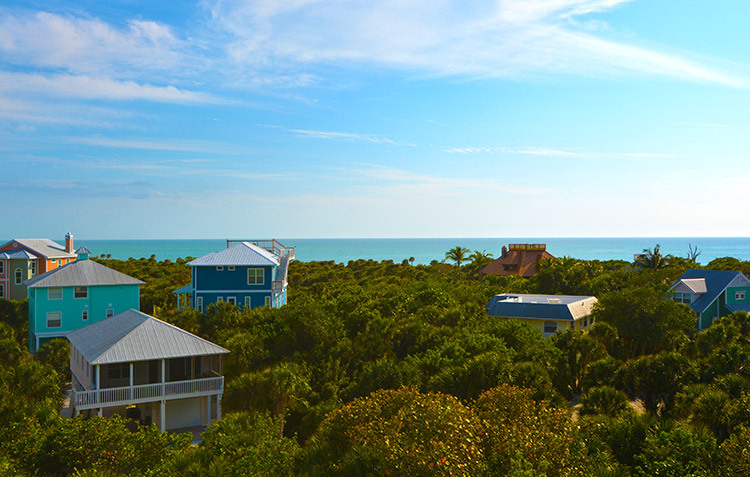 Not every house on North Captiva will look the same, restrictive covenants are kept away from many of the aesthetic details. This allows each owner to buy a property and make it their own. Take a step out of the rat race to go to an island and have the tides and sunsets just wipe the slate clean. 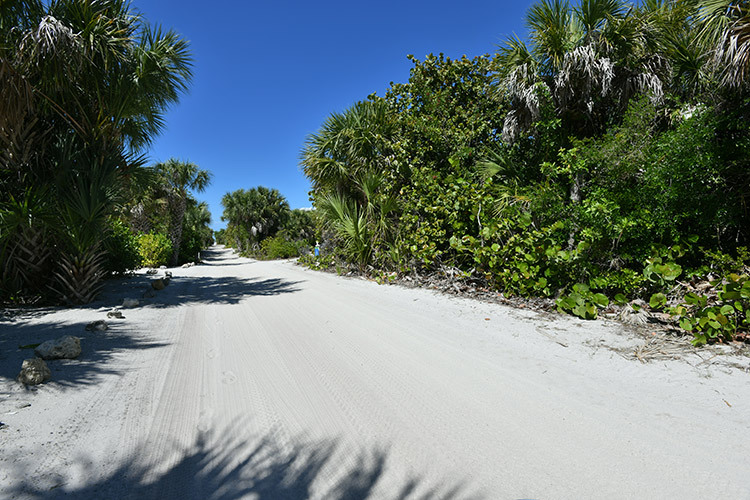 What North Captiva Island have to offer? The miles of beaches beckon when you are anywhere on the isle. The pristine Gulf shore and surrounding back waters sparkle in the sun. Gentle rolling wave surround you constantly with the sounds of surf and the scents of the sea air carry on the gentle ocean breezes. Fishing from along the shores and from vessels in the surrounding waters is top notch. World famous and prize winning contests are held each year for Tarpons, Snook fish, and many other popular fish. For the recreational fisher folk, hours of enjoyment are in store and the gleaming beauty of the local fresh catches is a sight to behold. 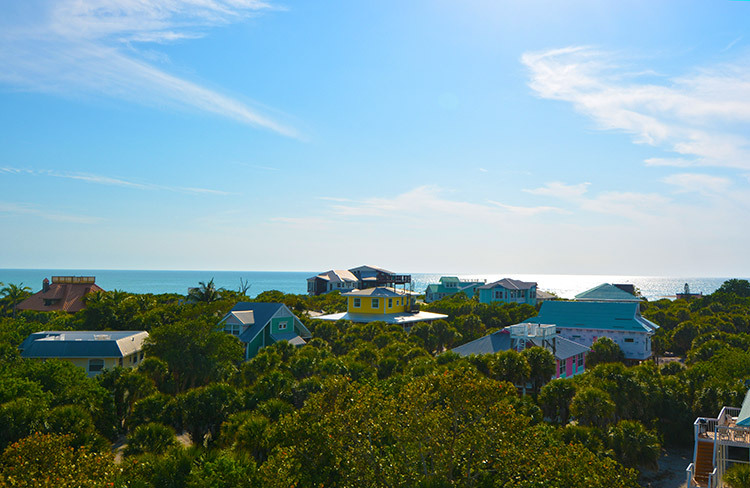 North Captiva’s thriving community is, in some ways, just starting out and has the opportunities to write its own story and create island traditions of its own. Even though the islet itself has been inhabited on a full and part time basis since the 1960s, it is still home to a very small, but diverse, community of property owners, part time and seasonal residents, plus full-time residents and families. Many aspects of island life for residents in years past have evolved and become even more convenient over the years... with two daily ferry lines, each running boats to the island every two hours, mail delivery, package (UPD/FedEx) delivery, local organic farm (veggie) delivery, same day grocery delivery options... life is good on an island!